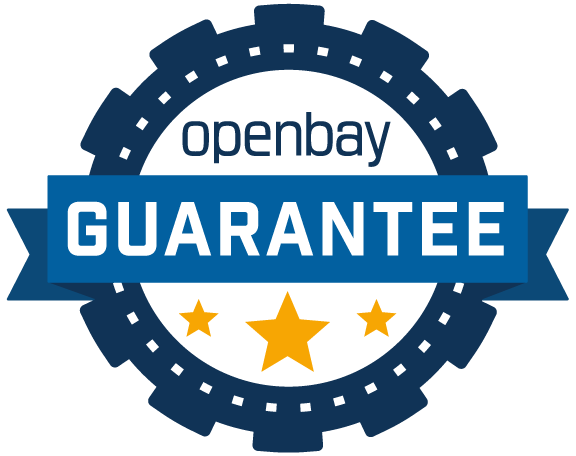 Already have an Openbay account? Log in. Repair Shops: Want To Join The Openbay Network? Please provide your phone number and location. Please note: your phone number will only be used by Openbay if we have questions about your service request. Openbay currently has limited coverage in your area, but we are growing fast. Let us know your email address and you'll be the first to know when we're local. We'll let you know when more service providers come online in your area.